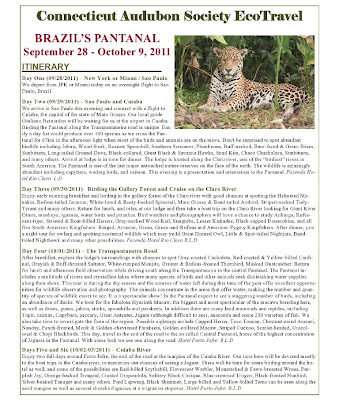 Shorebirder: The Pantanal (Brazil) in Sept-Oct! 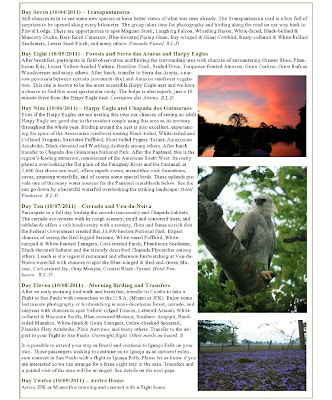 One last plug for my trip to Brazil's Pantanal with Connecticut Audubon Society later this year! 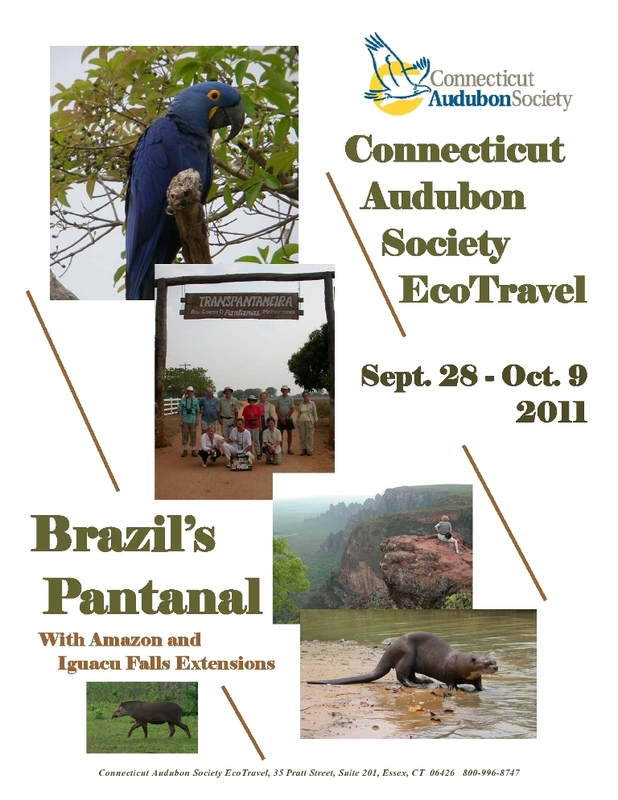 This is a repeat of last year's incredibly successful trip. 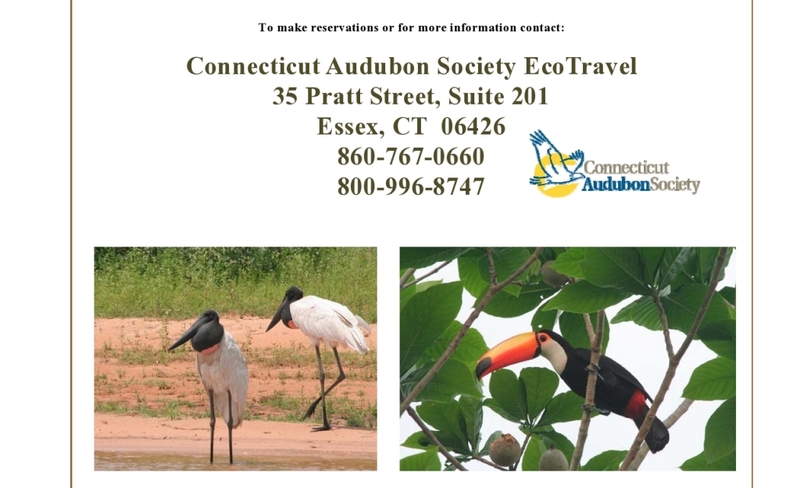 As of right now we still have several spaces left! The birding is just incredible but the mammals are equally impressive. 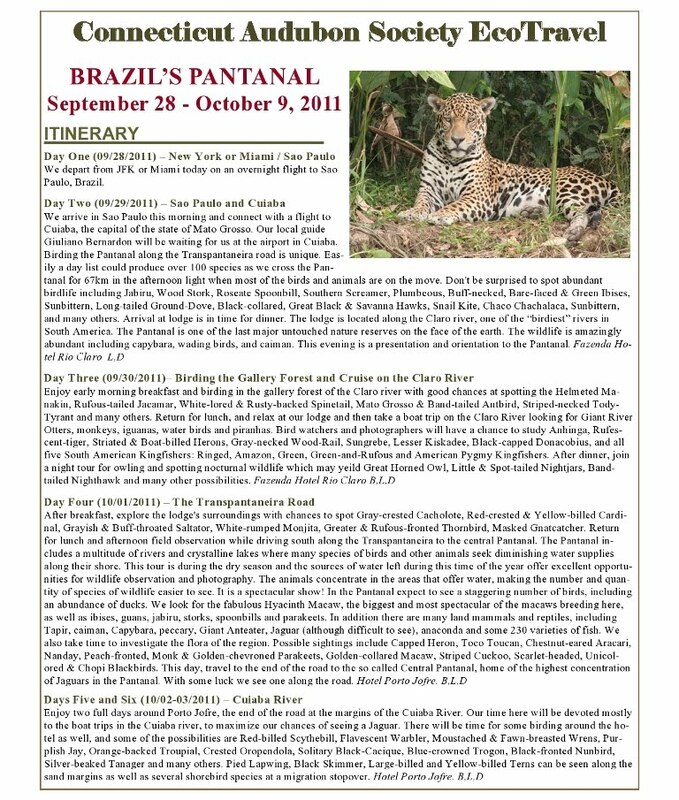 Last year's trip recorded FIVE Jaguars.